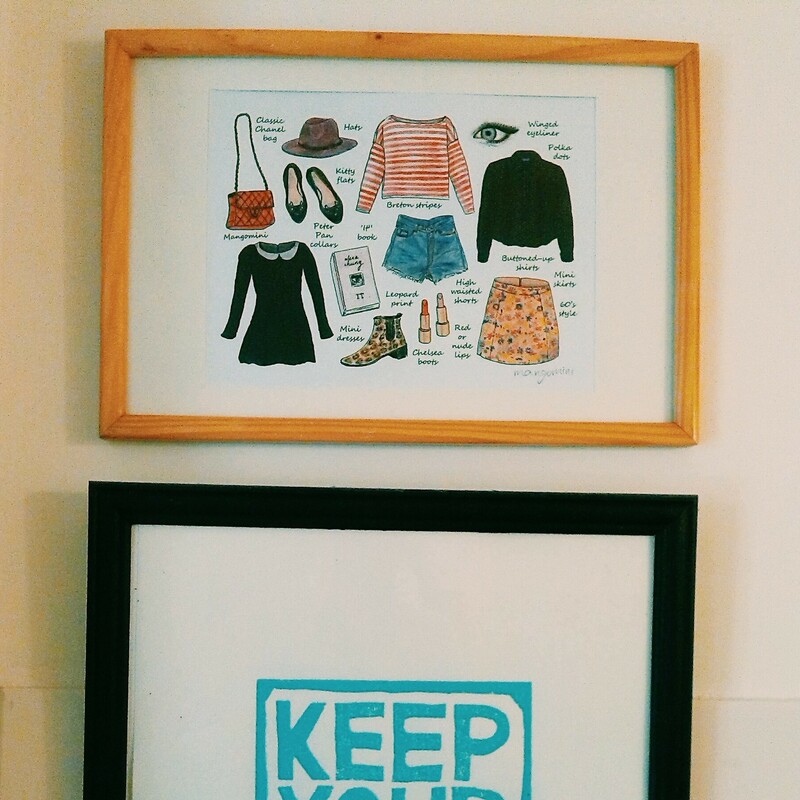 Did you know that you can get signed prints of almost all the illustrations on this blog? I have some of them listed on Etsy, but I can make prints of any illustration you like. Even if it’s not listed in my Etsy shop. Just send me a request or visit my shop here. Author MangominiPosted on May 11, 2016 Categories ShopTags art prints, Cindy Mangomini, drawing, Etsy, Etsy seller, Etsy shop, fashion illustration, illustration, Mangomini, Mangomini shop, Mangomini signed prints, signed printsLeave a comment on Shop, shop, shop! I’m getting very close to 2000 followers on Facebook. To celebrate, I think it’s time for my very first giveaway! 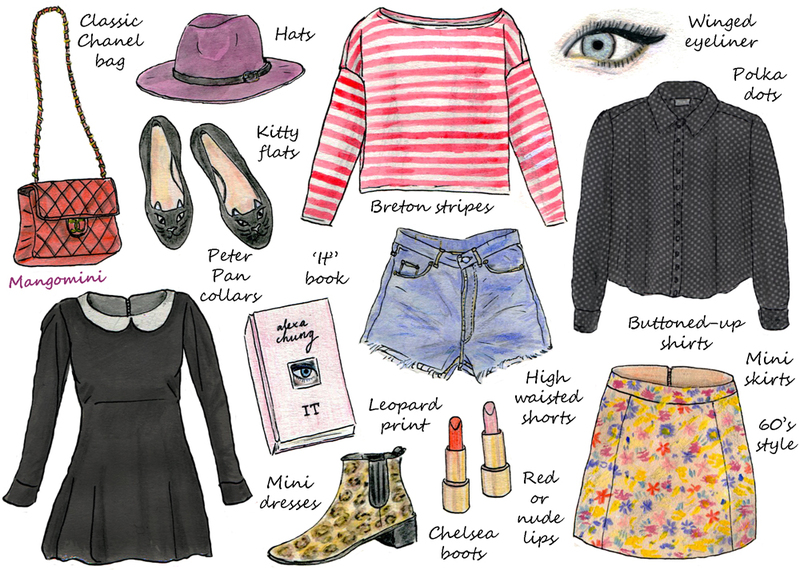 When (and if) I reach 20oo likes I will give away two signed prints of my ‘Alexa Chung style’ illustration. If you want to win one of those prints just go to my facebook page, like it (if you haven’t already) and like the giveaway post. As soon as the 2000-milestone has been reached I will pick 2 lucky winners. And if you don’t win you can always head over to my Etsy shop where I have these and other prints available for sale. 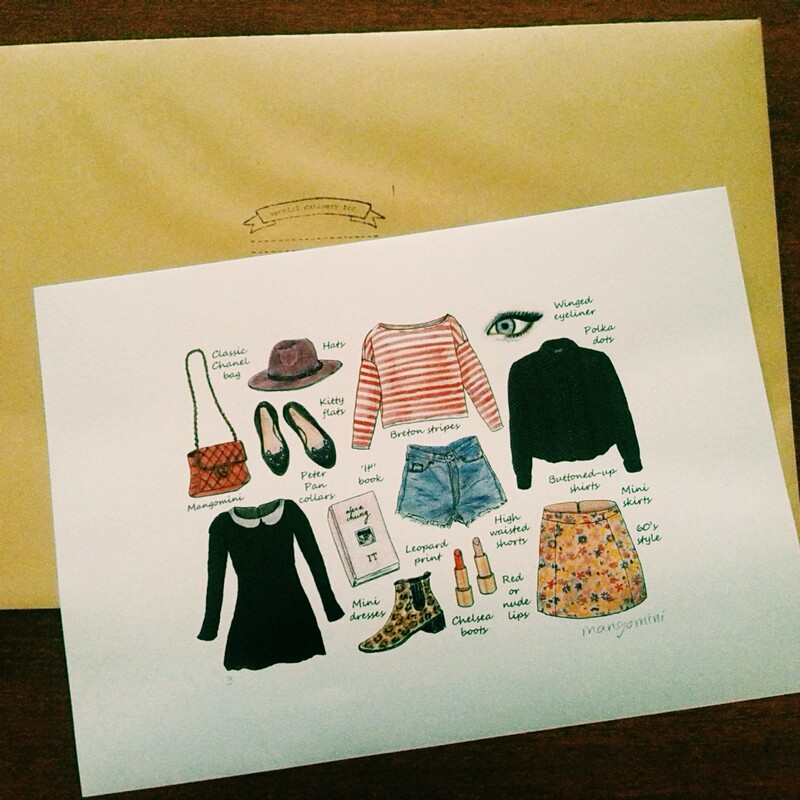 Author MangominiPosted on April 16, 2014 Categories ShopTags Alexa Chung, Alexa Chung illustration, Alexa Chung style, Cindy Mangomini, drawing, fashion, fashion illustration, giveaway, illustration, Mangomini, Mangomini Facebook, Mangomini signed prints, signed print, win2 Comments on My very first giveaway! Signed Prints Available On Etsy! As of today I have some signed prints available in my Etsy shop. Worldwide shipping! Have a look here. 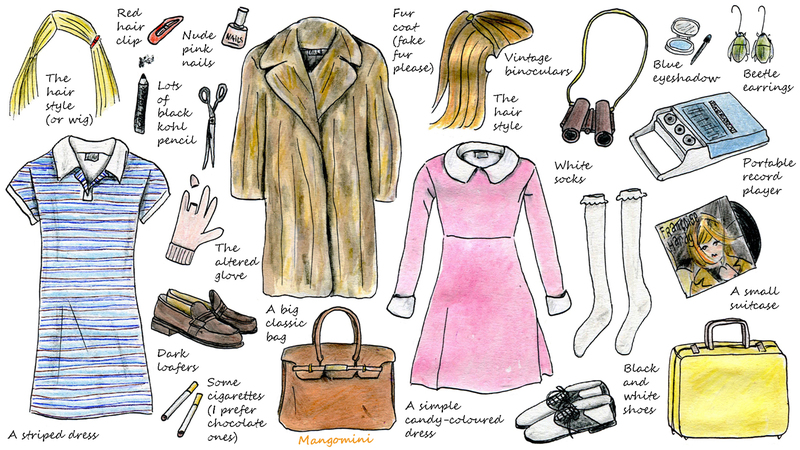 Author MangominiPosted on November 18, 2013 November 18, 2013 Categories IllustrationsTags Alexa Chung, buy online, cute, drawing, Etsy, fashion, hipster, illustration, Mangomini, Mangomini prints, Mangomini shop, Mangomini signed prints, Mangomini's illustrated how-tos, shop online, style, Wes AndersonLeave a comment on Signed Prints Available On Etsy!